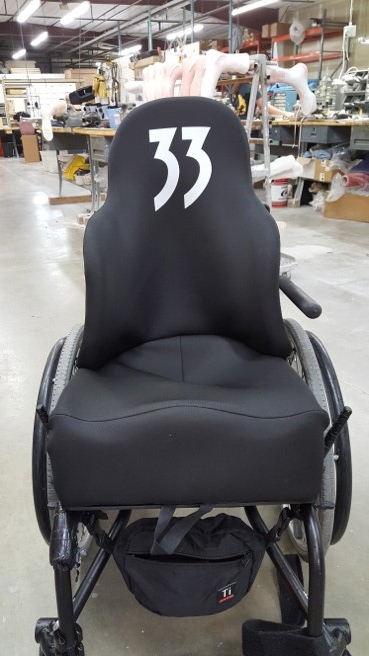 Certified is proud to have an adaptive seating division which focuses on Custom Orthotic Seating Systems and Custom Sleep Positioning Systems. We can offer these products through a clinical model where our experienced Certified Orthotists and Seating Technicians work with your Physician, PT/OT, ATP and DME company to coordinate evaluation, shape capture and delivery, and integration into your wheelchair bases. 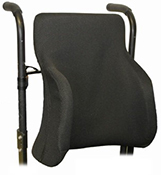 Our custom seating products are also offered wholesale throughout the country where we can or have trained your local care providers to use our systems. 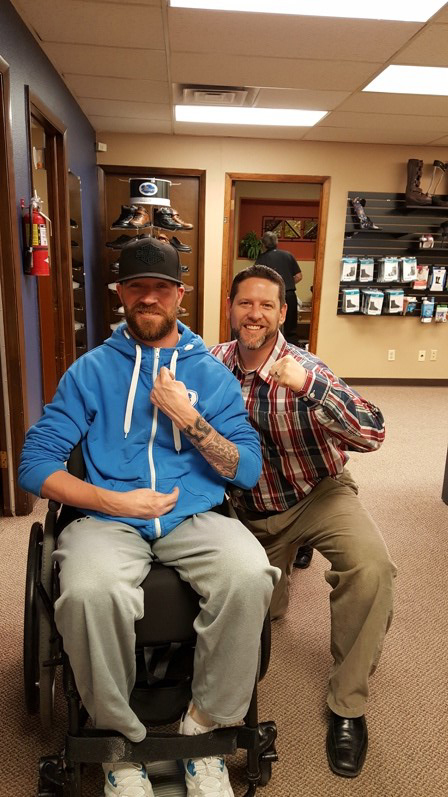 In addition, we invite all out of state clients that have an interest in utilizing our system to attend our seating clinic in Colorado and have your system built and fit in one trip. We are able to accomplish all of these various delivery models by utilizing our proprietary Z-Axis scanning system which precisely and easily captures the shape of the mold derived from a simulator and provides us with the 3D image we need to manufacture the seating systems. This scanning technology coupled with our advanced manufacturing process allows for an excellent fit and quality seating products. 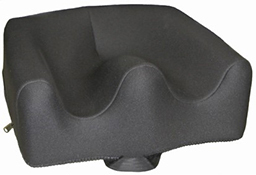 Certified Custom Orthotic Seating Systems are designed and manufactured to accomplish positioning in a total contact fashion. Thus reducing pointed pressures and preserving skin integrity, while aligning all asymmetry with functional range and supporting fixed contractors. Certified offers a full line of custom seating systems, custom backs, custom seats/cushions, and custom sleep systems that address the wide variety of needs ATP’s face in day to day patient management. Whether there is acute or functional seating issues, Certified Orthopedics, Inc. has custom options that will fit your clients needs. 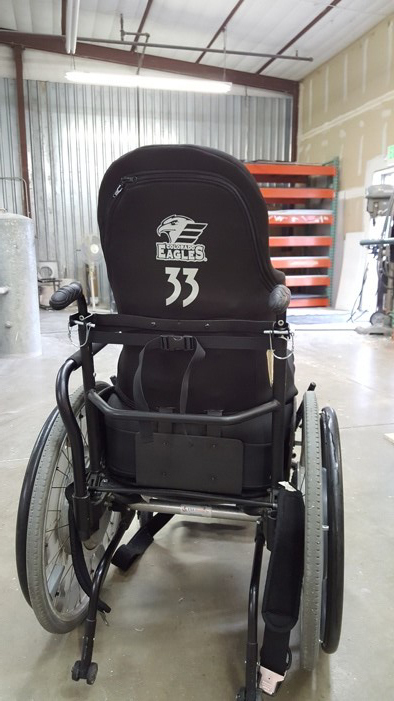 Certified Custom Seating Systems utilize custom mounting hardware options and V-Trak hardware systems allowing our products to be attached to any wheelchair base. Including Manual, Manual Rigid Frame, Power, Power with Tilt/Stand Options, Strollers and Tilt-n-Space frames. The seating systems also provide many cover options, state of the art material interface options and mounting and finishing options to accommodate any seating and positioning situation. Visit our Certified Adaptive branch to learn more about our Custom Seating Systems at www.certifiedadaptive.com.